COMING SOON-FEATURES TANKLESS HOT WATER HEATER! 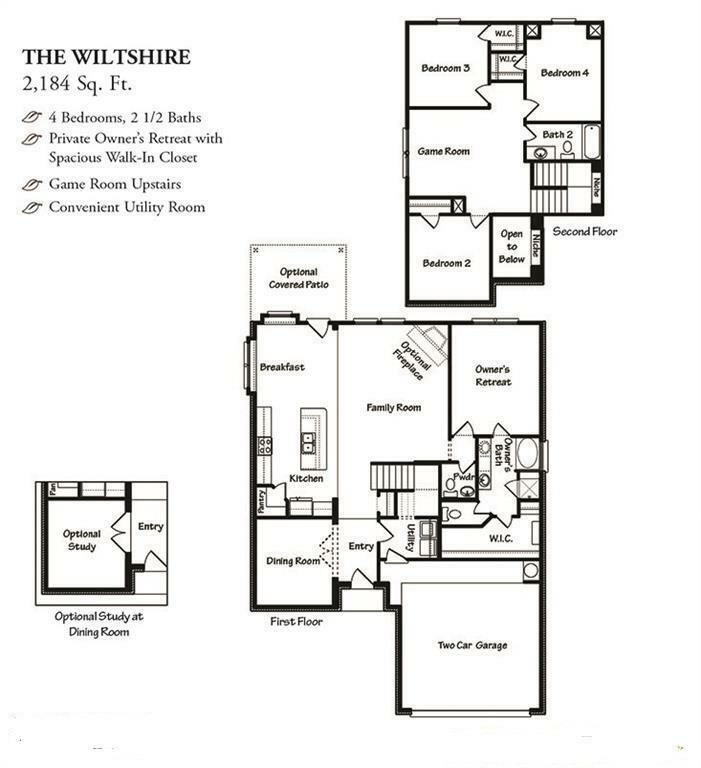 Elevation B w/Stone - The Wilshire, 4 bedrooms- 2 bath with a study and game room - Beautiful owners retreat with dual vanity and Separate tub and shower, Large island Kitchen with granite countertops and tile backsplash, Stainless Appliances. Luxury VP flooring in Family, Room, Kitchen/Breakfast and Wet areas. 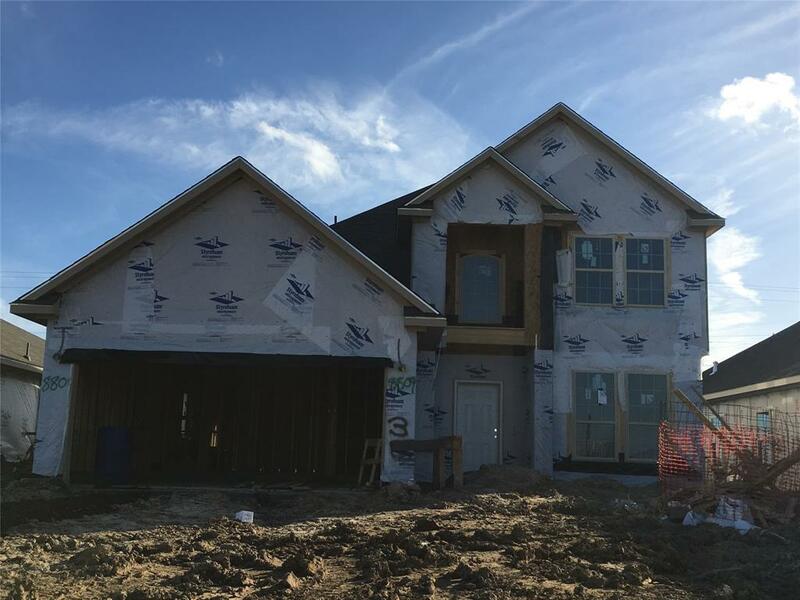 HomePro Package**Per builder -also zoned to McAdams Junior High. School zones should always be confirmed by buyer, no schools are guaranteed by brokerage. 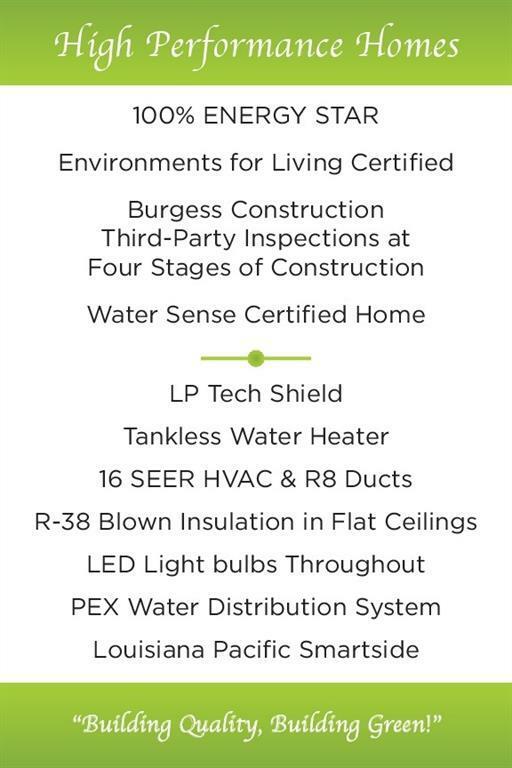 GreenEco Builders has 16 Seer HVAC. Verify estimated room dimensions, programs, HOA info & all features with on-site sales as details are subject to change.